Our guided wine tours will take you on a journey into the heart of Central Otago, sharing with you the regions dramatic scenery, it's fascinating history, and great boutique wines. Working together with Hawke’s Bay Winegrowers to tell our wine story, and promote the region for the benefit of all producers. Ringed by mountains interlaced with lakes and deep river gorges Central Otago is one of New Zealand’s most spectacular settings for vineyards. This unique terroir is also world renowned for producing premium quality wines. - a brand representing some of the world's finest full bodied red wines created from a special terroir located in Hawke's Bay, North Island, New Zealand. Join a wine club or group and learn about New Zealand’s fantastic wines – Here is a list of Wine Clubs and Groups throughout New Zealand that have a website. With the help of our wine guide, you can learn, taste and enjoy wine. This guide is easy to understand and focuses on information about wine. VinePair is a new way to understand and talk about wine. We’re removing the anxiety, pretension and insider language from one of the world’s oldest beverages. You drink wine to relax, celebrate and have a good time. Wine, food, books, news, reviews, interviews and features with the emphasis on New Zealand. Vintage Wine Tours Nelson will take you on a journey of the senses that will live in your memories forever. As you visit a selection of cellar doors in stunning locations, you can meet the people grow, make and serve the wines you taste. 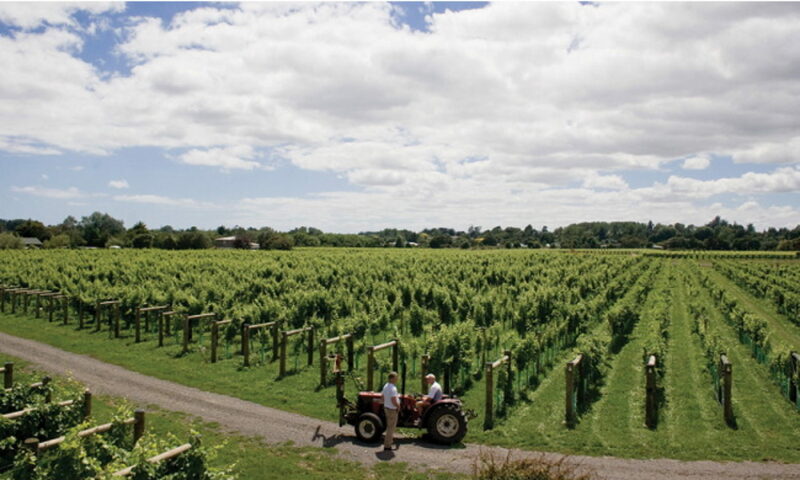 WinesofNZ is an independent guide to New Zealand wines and New Zealand wineries.